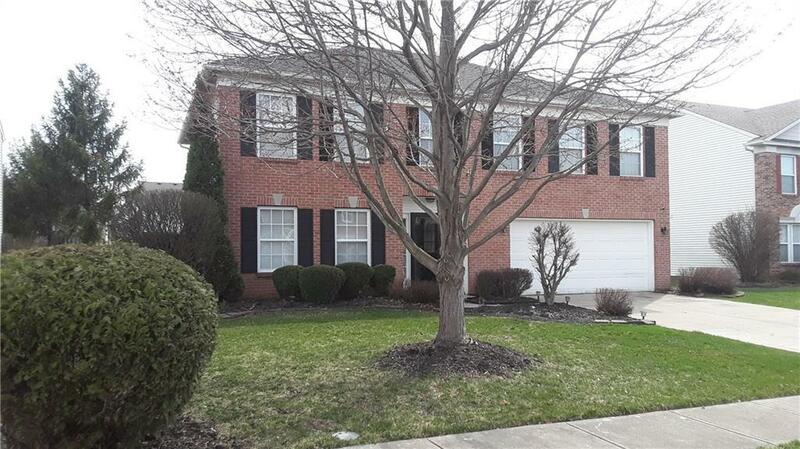 Stunning 3 bedrooms,2-Story home in Northpoint with a Loft and all appliances included. Walk-in closets and a huge kitchen and dining area. There is an open brick patio. Over 2300 sq. ft. of living space. Gleaming Hardwood floors throughout the lower level. Master suite upstairs has an expansive walk-in closet, large vanity, and a full bath with shower. Upstairs floors are totally carpeted.